Home AgentsofSHIELD Marvel Marvel Comics Nexxlegacy Radio News Ward's Secrets Revealed– Marvel's Agents of S.H.I.E.L.D. TONIGHT 8|7c on ABC! Ward's Secrets Revealed– Marvel's Agents of S.H.I.E.L.D. TONIGHT 8|7c on ABC! 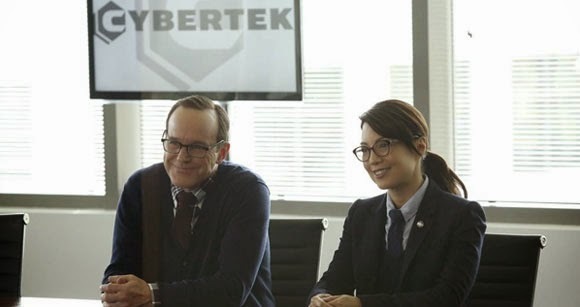 For super-spies like Agent Phil Coulson and Agent Melinda May, going undercover is part of the job, and they're good at it. But when it means posing as super-geniuses willing to sell their work to a dodgy corporation like Cybertek, let's just say they looked in-house for some inspiration and the results speak for themselves. Take a look!